There have been hundreds of lives lost due to wrong-way driving. The National Transportation Safety Board (NTSB) stated that wrong-way driving doesn't occur frequently, and it accounts for about 3% of accidents on high-speed highways. However, wrong-way accidents have a higher chance of being fatal or causing serious injuries. According to NTSB, many drivers involved in wrong-way driving were also alcohol-impaired. An example of how severe wrong-way accidents are happened on June 16, 2014. It was a two-vehicle collision on Kentucky Highway 30. It left one man dead and another seriously injured. Jerry Thompson of East Bernstadt was pronounced dead at the scene by Laurel County Coroner Doug Bowling while Justin Wibbles of Greyhawk was airlifted to the University of Kentucky Medical Center where he remained hospitalized in critical condition. Wibbles was driving a 2008 black Chevrolet Silverado and was traveling on KY 30. According to witnesses, the Silverado merged into the eastbound lane to pass some vehicles. However, because of the oncoming traffic, Wibbles jumped over into the eastbound emergency lane while still traveling westbound. That’s when a white 2000 Dodge van, driven by Thompson, merged into the emergency lane and was struck head on by the Silverado. Thompson had to be extricated from the van. 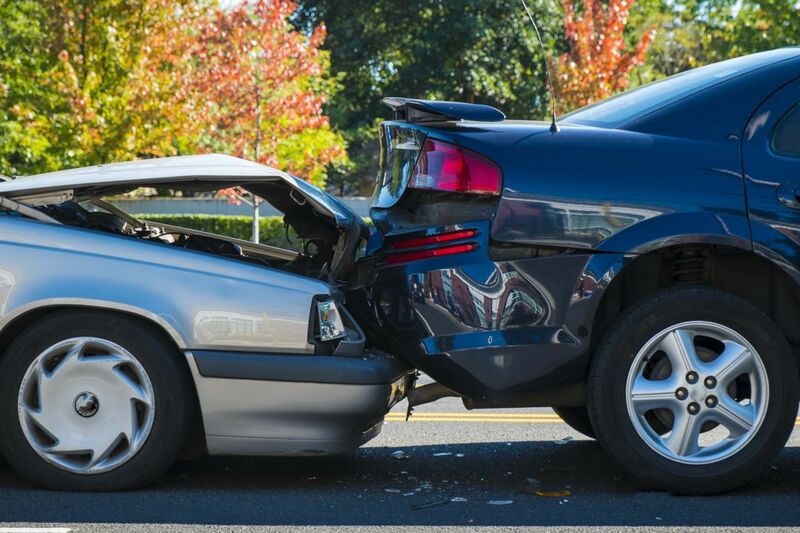 Head-on collisions are among the most common types of multiple-vehicle crashes. Other types include rear end and sideswipe. Usual causes of head-on collisions include: speeding, wrong-way drivers, drunk driving, loss of control, unsafe passing, distracted driving and driver fatigue. About 360 lives are lost each year in fatal wrong-way collisions. Wrong-way drivers are typically between the ages of 20 and 50. Don’t let this happen to you. If you've had some alcoholic drinks or are tired, don't drive. Instead, have someone else, who is sober and rested, drive. This will help keep you and other drivers safe. As a Kentucky Accident Attorney, I would like to remind every driver to drive safe and follow road signs. This will help prevent wrong-way accidents on Kentucky roads. Some signs to look out for are: DO NOT ENTER, WRONG-WAY, wrong-way pavement arrows and ONE WAY signs. It’s also best to stay focused on the road and look ahead for these signs, especially if you’re in a city you’re not familiar with. It will help keep everyone safe. Also, please drive sober and never drive drunk.